High integrity measurement and control systems need to be carefully calibrated to ensure each instrument is working within its operational limits. 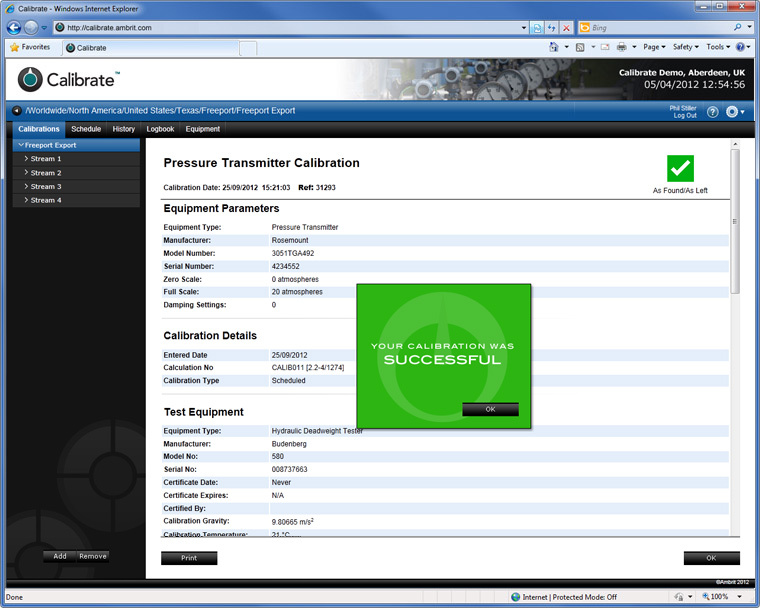 Calibrate™ manages the whole calibration process and provides certification that can be easily accessed and audited. Gone are the days of storing calibrations in many separate spreadsheets scattered over several different machines. 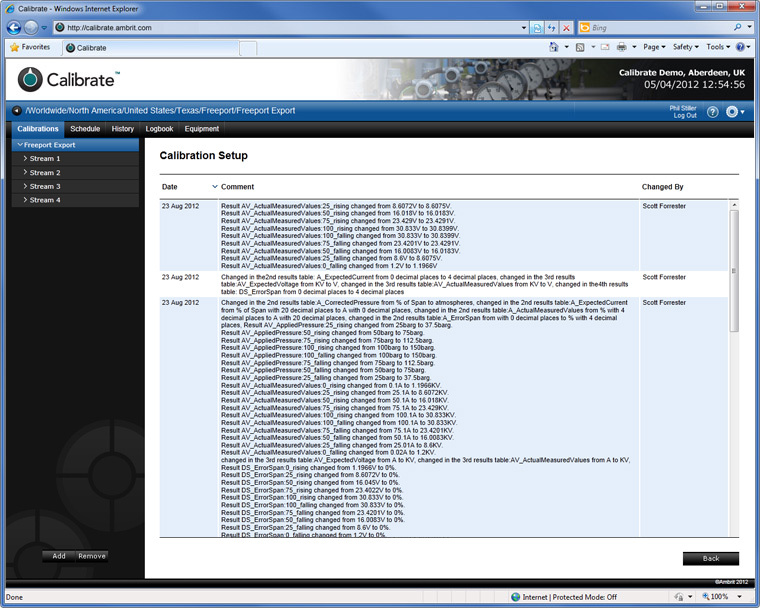 Calibrate™ is an online metering calibration management system that is designed to streamline the calibration process in one centrally managed database that maintains an auditable trail of all calibrations that have been performed. One or more calibrations can be defined for every piece of equipment in the database using templates from Calibrate™’s extensive library of available metering calculations. These templates dynamically adjust to reflect the type of form required as options and other parameters are defined. Once setup these calibrations will automatically be added into the station’s calibration schedule and will automatically flagged to the technicians when they are due. 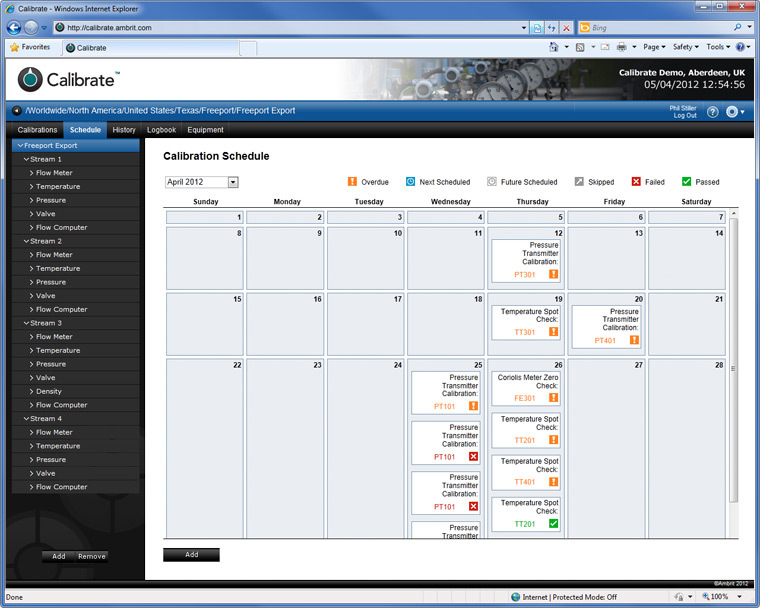 Upcoming calibrations are shown graphically on a calendar and overdue calibrations are flagged by email. Entering the calculation results is just as easy with all the information presented on a single page, with all the equipment and test equipment details already embedded. Once the form has been completed, the calibration results are sent back to the server for validation and a calibration certificate is automatically generated. Calibrate™ continually collates all the results from every calibration and plots them as a chart. These results can be used prove how reliable a piece of equipment has been while it has been in service and can be used to help make a justification to extend the calibration period if the historical results are consistent enough. 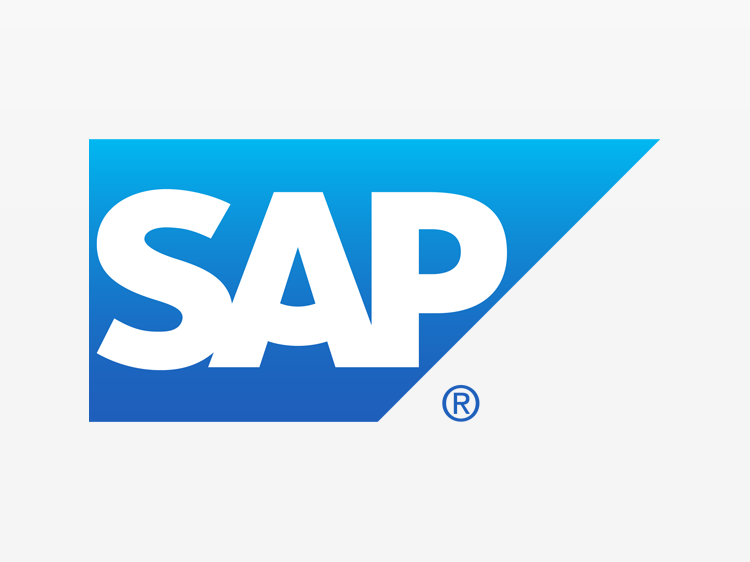 Calibrate™ can interface with other business systems such as SAP or Maximo. These systems can dictate their calibration schedule to Calibrate™, which then manages the calibration process and reports back once it has been completed, providing a seamless link between the two environments and substantially reducing the amount of work that the technician must perform. Test equipment can have calibrations setup and scheduled in exactly the same way as process equipment. Their calibrations can also include a scan of the test certificate along with the new calibrated parameters. These parameters are used by calibrations when the piece of test equipment is selected, ensuring the most accurate data is always available and eliminating the requirement to re-enter values multiple times. Calibrate™ provides a unique platform for sharing data relating to the calibration of key instrumentation used in measurement and control systems, ensuring that those responsible for maintenance and auditing have immediate access to this critical information. Calibrate™ can be used as a local, stand-alone package or integrated with one or more of the applications in the Metrology™ suite. Calibrate™ has a large library of calculations that cover all of the common metering functions. Calibrate can dynamically modify the contents of a form, so a single template can be morphed into many different variations, therefore considerably reducing the overall numbers of templates required. Additional templates, including bespoke developments, can easily be added without having to update the application. Although a calibration is performed against a piece of equipment, it is setup at the tag level. Calibrate™ allows multiple calibration to be set up for each tag. The setup screen is a single page form, which closely resembles the final form used during the calibration. Each calibration can be set up to run from a given start date at a set frequency or performed on an ad-hoc basis only. Documented procedures that detail how to perform the calibration can be attached to the form as either an enclosed document or a web link. The calibration set up can define the required test equipment and calculation options, with the form dynamically changing to reflect these choices. Once the calibration has been entered, it is immediately available in the calibration schedule. Everything required to perform the calibration is provided in a single easy-to-use from, including a link to the calibration procedure. Selecting the test equipment automatically uses their parameters in the calibration. 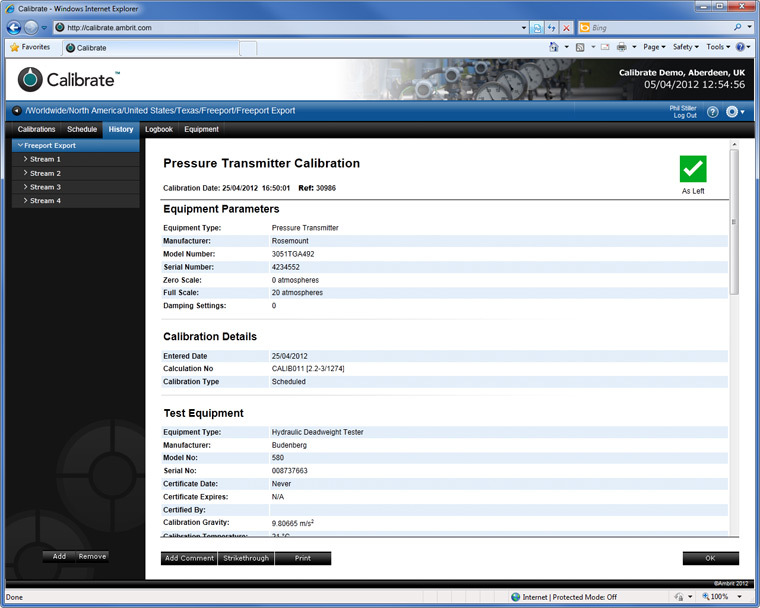 To ensure full traceability of the calibration, all calibration data is sent to then Calibrate™ server for calculation. Every calibration, regardless of whether it passed or failed, is recorded in the calibration history, along with calibration status either as found, as left or as found / as left. Upcoming and overdue calibrations can be displayed graphically on a calendar that shows the date on which they are due, along with colourful icons which indicate their status. The calendar can also show when completed calibrations were carried out. Clicking on the calendar allows the technician to carry out the selected calibration if it is still out standing or shows the certificate if it has already been performed. Its not just the calibrations that are logged; every change made to their setup is also meticulously logged, along with the date and time, who made the change and what the change was. This provides the highest level of traceability. The results of every calibration are plotted on a chart. This chart shows how reliable a piece of equipment has been while it is in service and can bemused to help make a justification to extend the calibration period id the historical results are consistent enough. Test equipment can have calibrations and be set up and scheduled in exactly the same way as process equipment. Their calibrations can also include a scan of the test certificate along with the new calibrated parameters. These parameters are used by calibrations when the piece of test equipment is selected, ensuring the most accurate data is always available and eliminating the requirement to re-renter values multiple times. Of course there will be instances where the calibrations will be performed where the is no Internet or Intranet access and therefore no direct access to the Calibrate™ server. Upcoming calibrations can be downloaded from the main Calibrate server into an offline version. Once downloaded, technicians can go offline and perform their calibrations in the usual way. When they get back to the network, they simply plug their laptop in and all their calibrations are transferred back to the main Calibrate server. Calibrate™ can interface with business systems such as SAP or Maximo, which are responsible for the overall maintenance of metering stations. These systems send their work schedule for any calibrations through to Calibrate™, which displays them in its own calendar. Calibrate™ manages the rest of the calibration process and reports back once each calibration has been completed along with extra information, such as amount of time taken and hourly rate. This provides a seamless link between the two environments and substantially reduces the amount of work that the technician must perform. 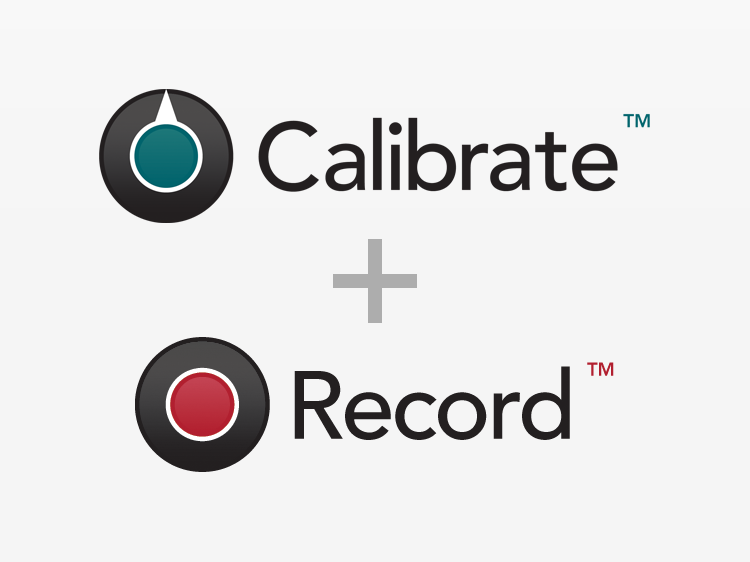 Calibrate™ can automatically post a logbook entry into Record™ after a calibration is saved. This logbook entry gives a summary of the calibration and also provides a link directly into the calibration certificate. Calibrate™ has a built-in equipment database, called Inventory™, that tracks all equipment involved on the metering station. Equipment is represented in an intuitive navigation panel that reflects the hierarchy of the site. Information such as the manufacturer, model or type, serial number, date of installation, history of usage, last calibration date and location on the plant is all tracked for every piece of equipment regardless of whether it is active, in stores, off site for maintenance or repair or no longer used. 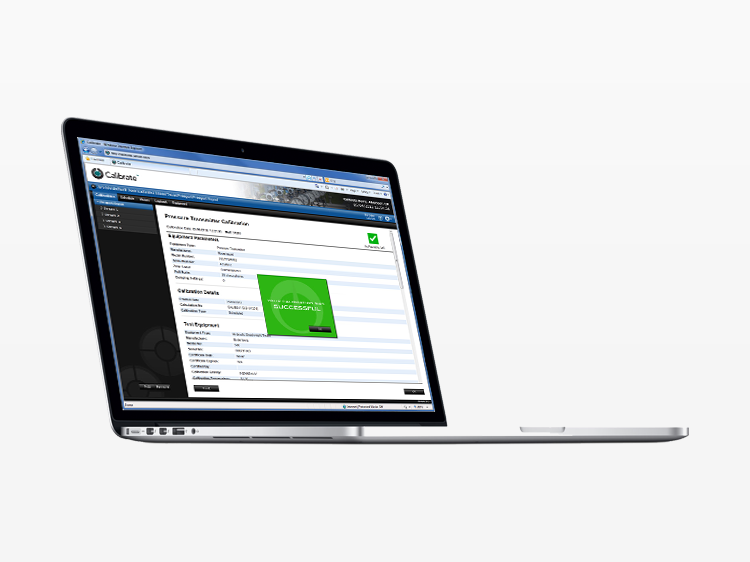 This equipment data can be shared between other applications in the Metrology™ suite. 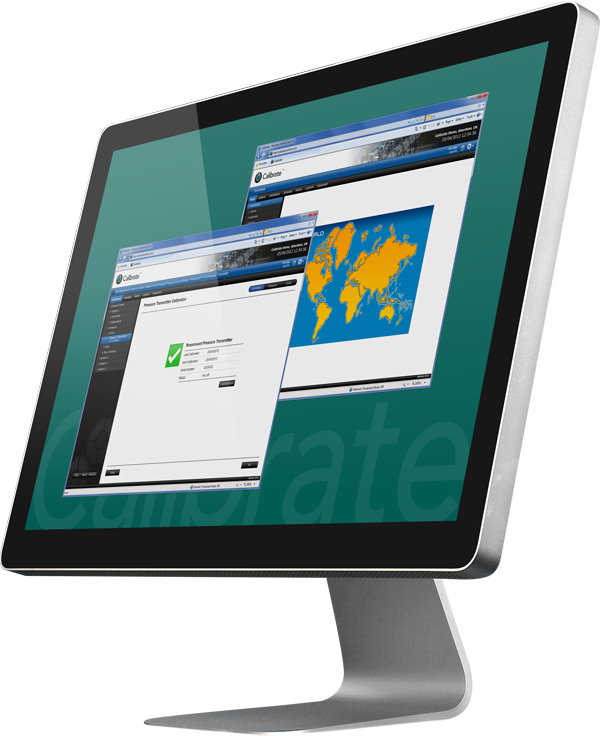 As Calibrate™ is a web based solution, it can be used to share calibration data from different sites to multiple users. 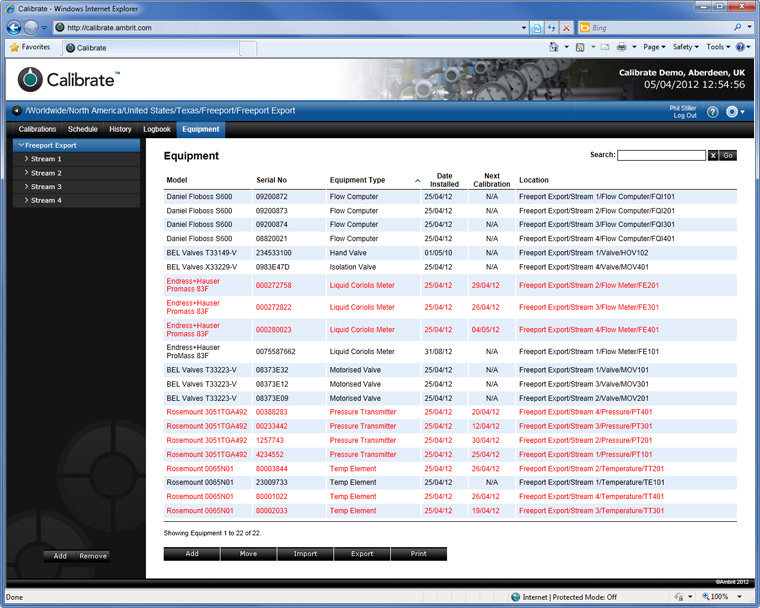 One centralised server can manage the calibrations for multiple sites at a single location. 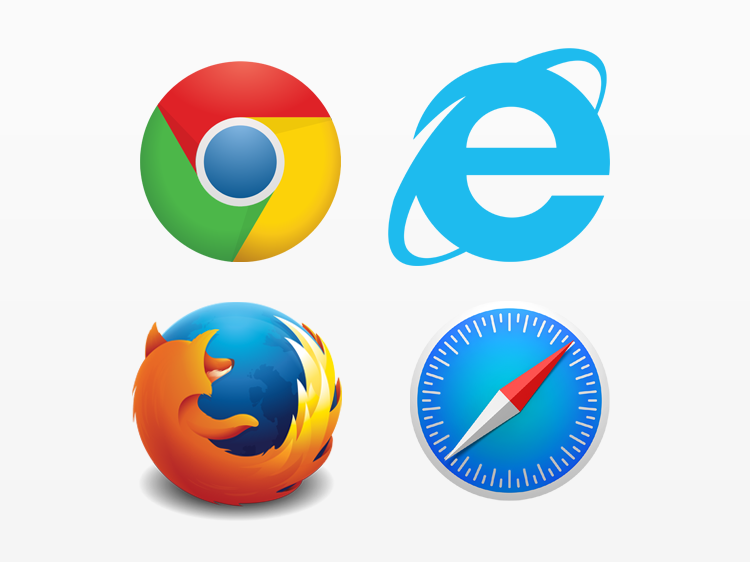 The information that you need is at your fingertips. 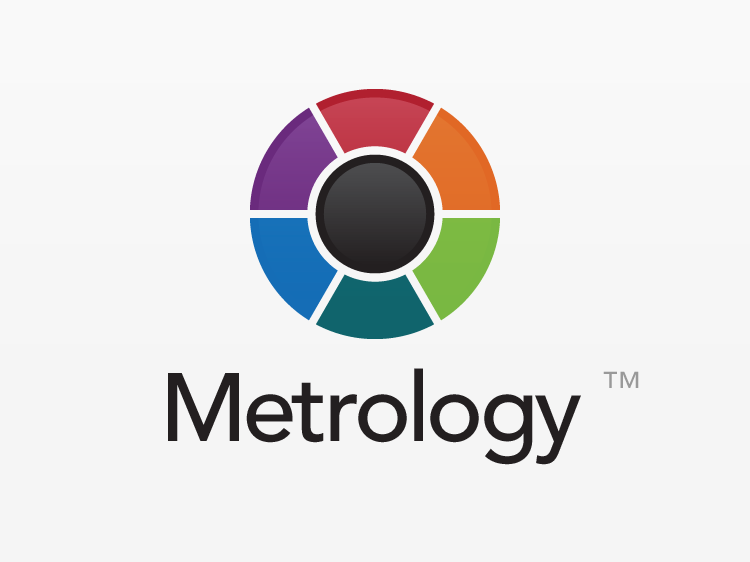 Extend your metering asset management capabilities with other applications in the Metrology suite to extend the view on the whole metering system, all of which interact with Record and use the same common equipment database.